Dimensions 2.25 by 5.50 by 8.25 in. 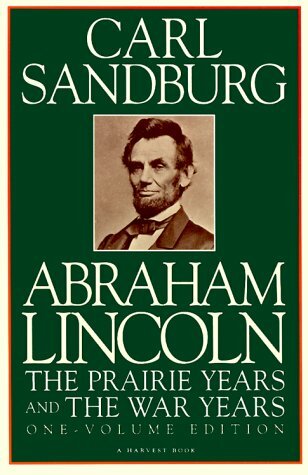 Originally published in six volumes, Sandburgâs Abraham Lincoln was called âthe greatest historical biography of our generation.â Sandburg distilled this work into one volume that became the definitive life of Lincoln. Index; photographs.